Dr Tim Schindler’s tiny patients are currently involved in a trial to study the blood flow of newborn babies, which changes when their fetal blood vessels close at birth. 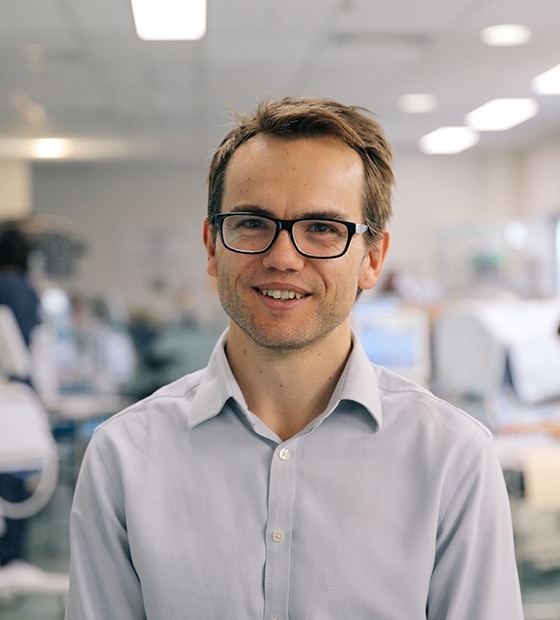 This new research could help countless babies worldwide” says Dr Tim Schindler, who has clocked up 10 years caring for premature babies in the Newborn Intensive Care Unit at The Royal Hospital for Women, Randwick. Blood can flow in the wrong direction, causing heart and lung problems if a baby’s blood vessels don’t close. 70% of premature babies (those born earlier than 29 weeks) are particularly susceptible to this condition, called Patent Ductus Arteriosus. “I’m constantly amazed by the resilience and fighting spirit of the babies in the Newborn Intensive Care Unit. It’s a privilege to be part of the care team at The Royal and very rewarding to see babies go home with their families,” says Dr Schindler. “I hope that this research leads to more babies getting through the newborn period safely and going home with their families”. Research like this can improve the lives of babies worldwide. 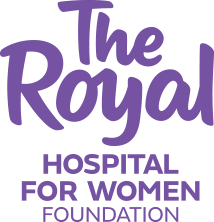 Your donation today will help The Royal fund more ground breaking research.